The 32nd edition of the FISPAL Tecnologia show returns to the Anhembi Pavillion, in Sao Paulo Brasil from 14 – 17th June 2016. The event is the leading international trade show for the food and beverage processing industry. Last year's FISPAL Tecnologia saw 52,000 visitors attend from countries such as Brasil, Mexico, Chile and Colombia, as well as Europe. Feedback from visitor surveys concluded that 91% of visitors agreed that FISPAL Tecnologia is the best sector trade show in Latin America. With over 80 years of experience manufacturing industrial screeners and filters, Russell Finex has a history of upholding high levels of customer service through an established global network of subsidiaries, partners and distributors. Russell Compact Sieve® - the ideal vibratory screener for sieving food products, due to its high capacity yet compact design. Available in a stainless steel finish, the sieve provides tool-free disassembly for easy cleaning to meet strict food processing hygiene and safety standards. Self-Cleaning Russell Eco Filter® - this high performance industrial filter removes contamination from liquids to safeguard product quality. The unique self-cleaning design of the filter ensures there are no clogging or blockages to ensure continuous production efficiency. 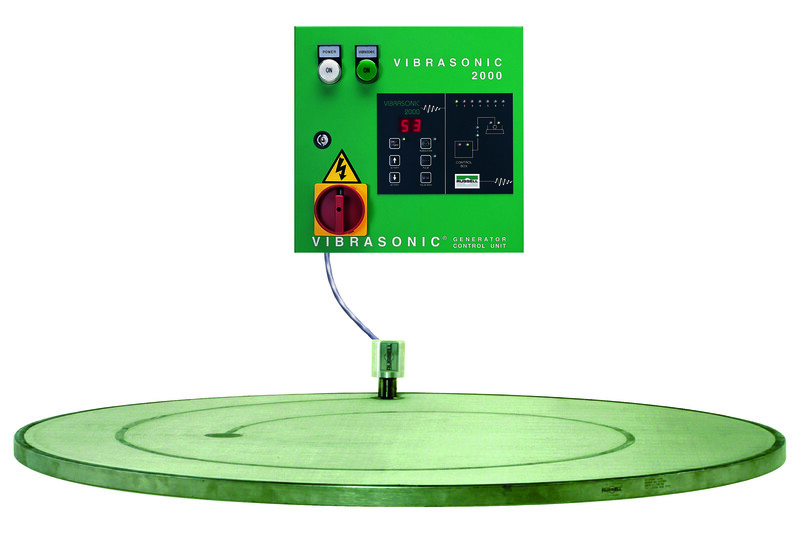 Vibrasonic® Deblinding System – an ultrasonic sieve deblinding unit designed to screen food powders down to 20 microns. The state-of-the-art device can be fitted to any vibratory sieve or separator to eliminate screen blinding and blocking. Having successfully worked with a wealth of leading brands including Nestlé, Mondelez and Godiva, Russell Finex has built its reputation on providing leading-edge, customized separation solutions to the food and beverage industry. Visit stand 176i at FISPAL TECNOLOGIA to discover how Russell Finex's innovative range of vibratory sieves, separators and filters can meet your processing needs.